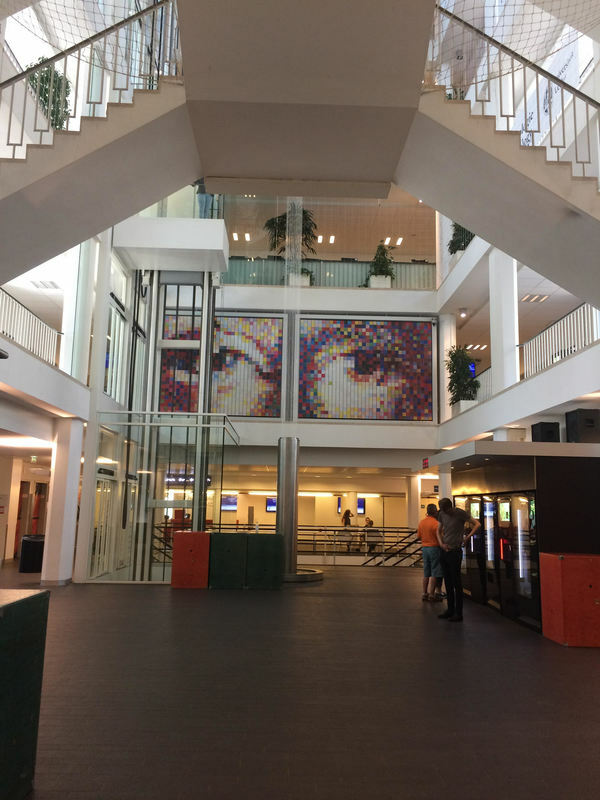 WAVELENGTH is a classical music festival that converts the Leiden Bio Science Park into a stage for extraordinary performances by national and international musicians. 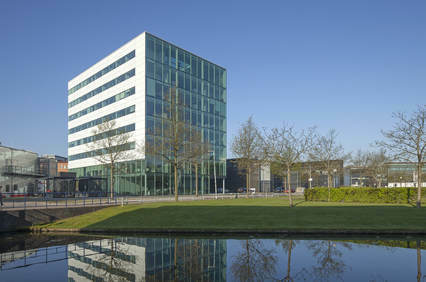 Located just outside Leiden’s city centre, the Leiden Bio Science Park is a scientific hub where research in bio-technology is conducted by companies and institutes. On September 15, WAVELENGTH will guide the audience through unexpected spots in this fascinating and futuristic part of the city. Join our musical route to discover the Bio Science Park through world-class music performances. The old Leiden still resonates on the seaside of the station through some historical buildings. 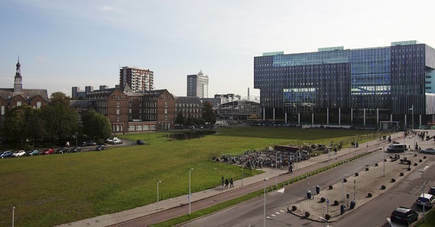 From LEVEL Leiden we can overlook the Bio Science Park and its surroundings. Science, curiosity and discoveries drove the growth of Leiden - and still do. We listen to songs from the XVII century with views to the Bio Science Park. Invention is often linked to repetition. The process of testing a drug requires quite a lot of repetition. American composer Steve Reich experimented with repetition to create a characteristic new style: minimalism. From the state-of-the-art CHDR building we get a glimpse of the new horizons of music and medicine. Sound are waves in the air, but baroque composers believed that music had some chemical properties that influence the humors in our body. Is there a chemistry of music? Alexander Borodin was a professional chemist, doctor and composer. He was involved in the discovery of the cholesterol molecule. What is the purpose of music? Can we speak through sound? Is music an answer to the questions that words cannot answer? We assemble works by John Cage, Charles Ives and Ludwig van Beethoven on our exploration of the meaning of music in society when words are just not enough. Nico van der Meel is a Dutch tenor living in Leiden. He made his debut with the Concertgebouw Orchestra during the 1987/1988 season and made a recording of Bach's St John Passion, conducted by Sigiswald Kuijken. Between 1989 and 1996, he made several tours and recordings of Bach's Mass in B minor and St Matthew Passion. He has since performed with conductors such as Nikolaus Harnoncourt, John Eliot Gardiner, Gustav Leonhardt, Peter Schreier, Jan Willem de Vriend, Helmuth Rilling, Michel Corboz and Sir Colin Davis. 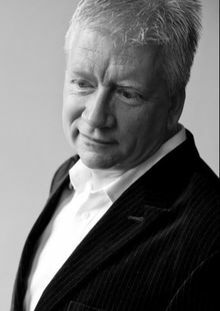 He has also performed in a number of operatic roles, including Alfred in Die Fledermaus by Johann Strauss, Sellem in Igor Stravinsky's The Rake's Progress, Pedrillo in Mozart's Die Entführung aus dem Serail under Christopher Hogwood, among others. He is a member of the group Camerata Trajectina and conducts the William Byrd Vocal Ensemble, which specializes in a cappella music from the 16th to the 20th century. 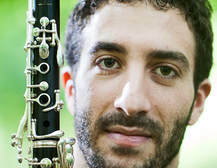 Spanish clarinettist Daniel Broncano was born in Madrid in 1986 and studied in Royal Conservatoire Madrid and in Paris with Nicolas Baldeyrou. Established in London from 2009 to 2016, he completed a Masters'Course at Trinity Laban and attained an Artist Diploma at the Royal College of Music. Daniel has been the recipient of awards and prizes such as the Making Music Award for Young Concert Artists, RCM Clarinet Prize, the Madrid Youth Orchestra Soloists' Competition, the Clarinet and Saxophone British Society Competition and the Trinity College Soloists'Competition amongst others. Daniel's recent performances as a soloist include concertos by Stanford, Nielsen, Weber and Mozart. 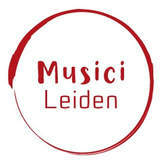 Chamber ensemble based in Leiden that brings an envigorating 360° view over the sound and music performed. All tickets allow you to access all the five performances in the different locations. The audience follows a route connecting all locations and the walk is led by our team. ​Treat yourself to a pre-concert buffet dinner at the Restaurant The Second Level from 17.00. It's a special Asian and Italian menu with one drink included. Combine Wavelength with the Nacht van Kunst en Kennis for an extended weekend of discovery. You can buy a combined tickets for both events here.